This is a Twitter summary from the seventh day of Sandra Grazzini-Rucki’s criminal trial in Hasting. Please follow Missing in Minnesota on Twitter for updates throughout the day. 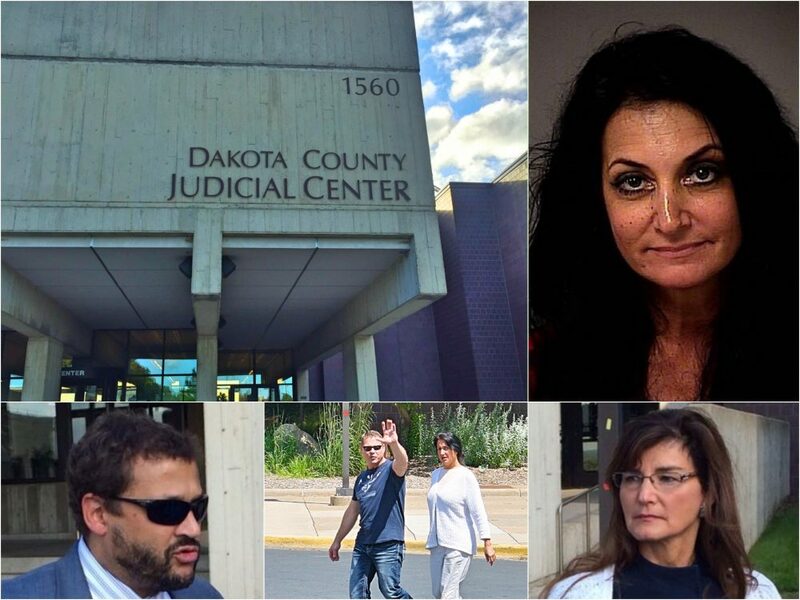 Sandra Grazzini-Rucki admitted in testimony this morning during her criminal trial that she had repeatedly been “dishonest” when she previously testified under oath in her divorce and custody proceeding with her ex-husband, David Rucki. Grazzini-Rucki has been charged with eight felony counts of deprivation of parental rights involving the disappearance of her daughters, Samantha and Gianna Rucki. 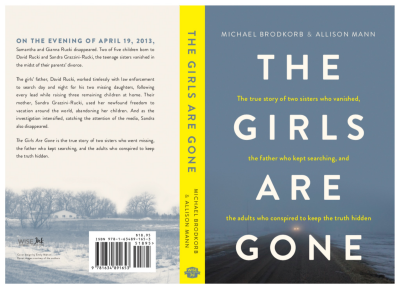 The sisters ran from their home on April 19, 2013 during a custody and divorce proceeding involving their parents. 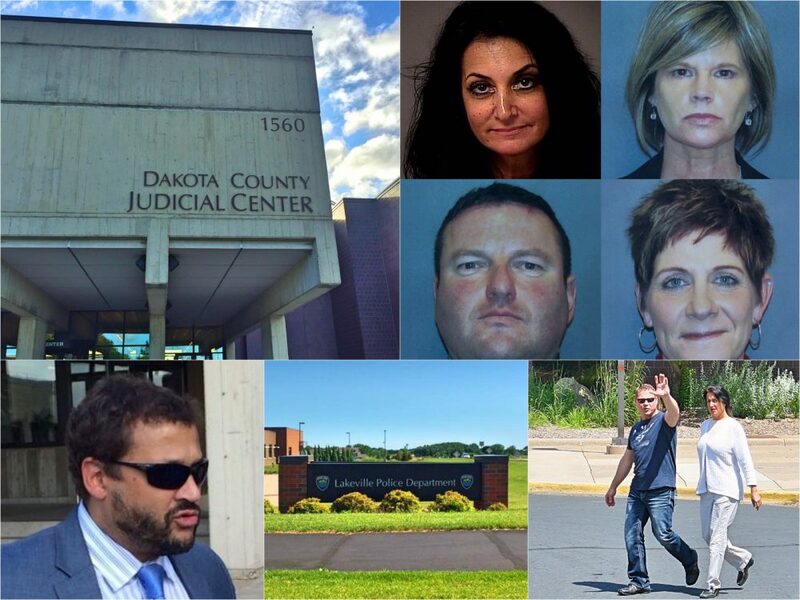 While being cross-examined yesterday by Assistant Dakota County Attorney Kathryn Keena, Grazzini-Rucki read transcripts of her “dishonest” answers to numerous questions in court proceedings where she claimed she did not know the location of her missing daughters. Keena questioned Grazzini-Rucki for almost four hours, providing the jurors with multiple examples of Grazzini-Rucki’s “dishonest” past testimony. 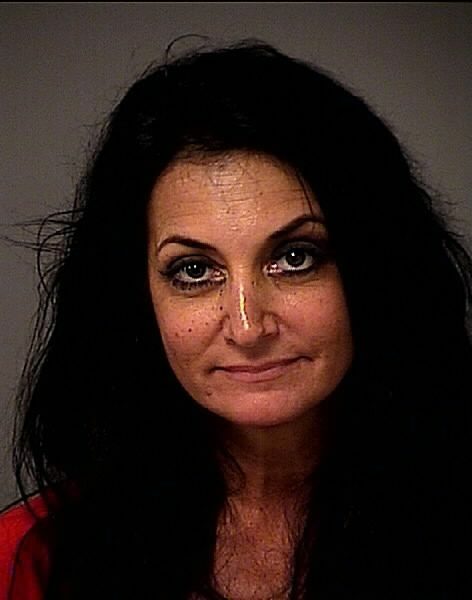 Keena also introduced as evidence a collection of lawsuits filed by Grazzini-Rucki in both federal and state court which contained examples of where Grazzini-Rucki was contradicting her own testimony in her current criminal trial.